After many requests from faithful knitters, I have opened a pattern store on my website. I have many of my favorite designs offered including patterns for socks, hats, mittens and more. I also have several free downloads as a thank you for all your support. 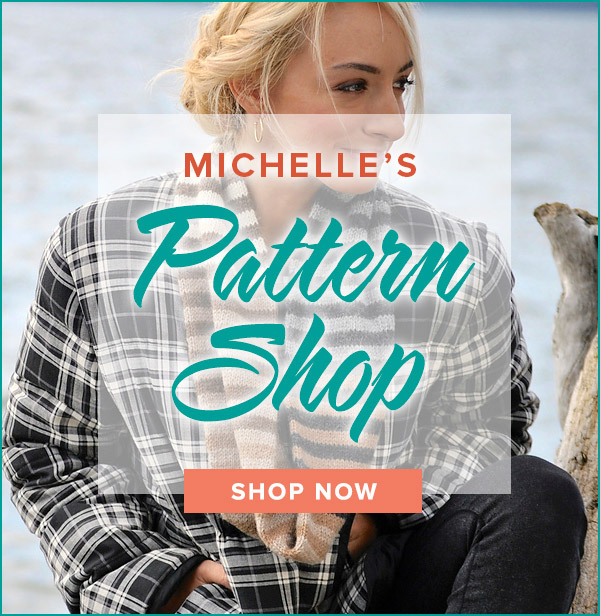 The pattern store may be accessed from my home page by simply clicking on the Pattern Store icon or by using the link on the right side of this page. I will be adding patterns frequently along with more free downloads so be sure to visit my shop often. I would love to see your work so please send me photos of your finished projects to feature on my blog. I hope you enjoy knitting them as much as I do! It is still available in the FREE pattern section of my website. Please try again and if you have troubles let me know and I will get my website firm to look into the problem in the morning. 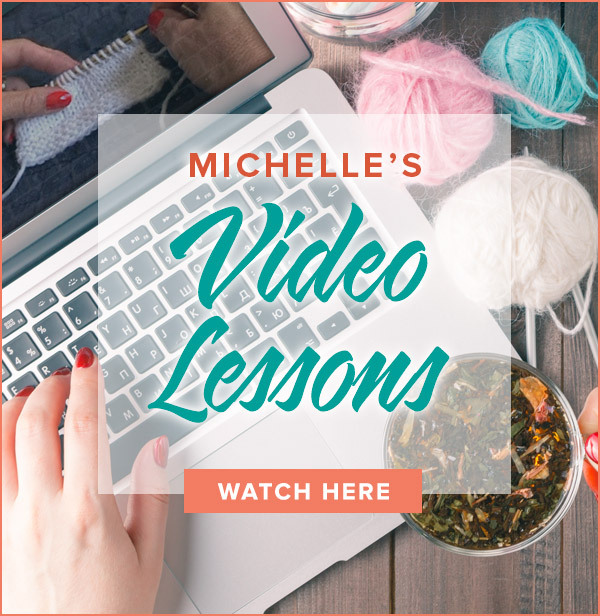 I can directly email you the pattern if you would like. I’m so sorry for the inconvenience! Would love to receive your free pattern for the striped Infinity Scarf but it is no longer available on the Website. How car I obtain it?